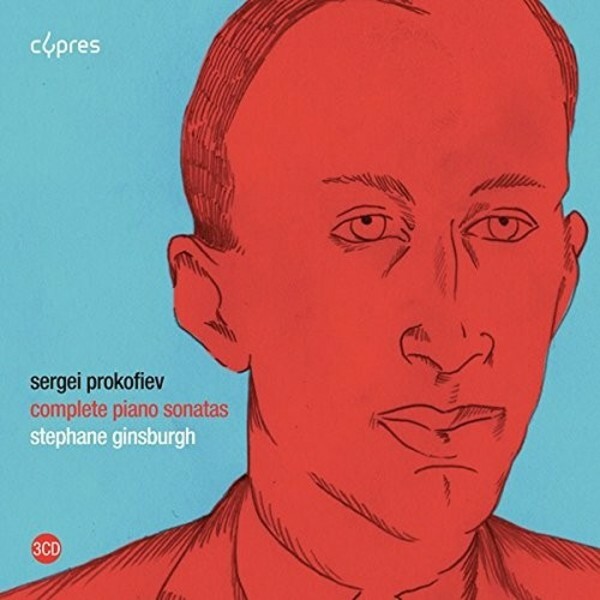 A major body of works from among the great musical innovations of the first half of the 20th century, the complete cycle of Prokofiev�s Piano Sonatas was composed over a period of 40 years, from 1907 to 1947. The pianist Stephane Ginsburgh journeys alone but with supreme mastery in the turbulent Russia of last century�s dawn. A Russian dream that knows no limits. Stephane Ginsburgh�s performance � in this essential box-set � is an illustration of the sheer force of this dream: bold, masterly and luminescent.